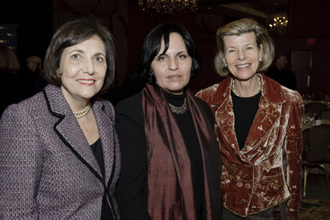 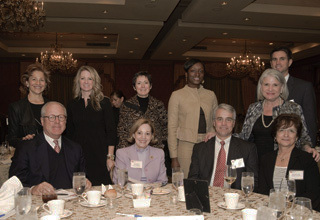 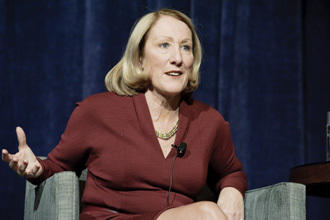 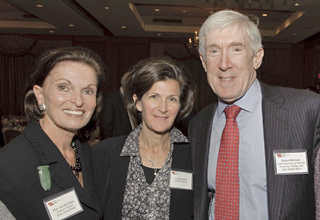 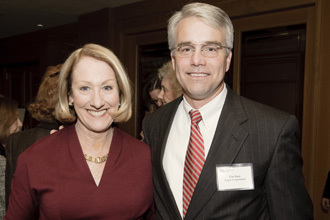 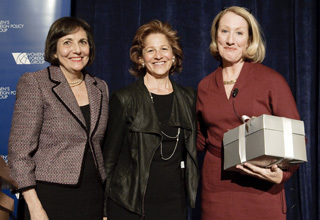 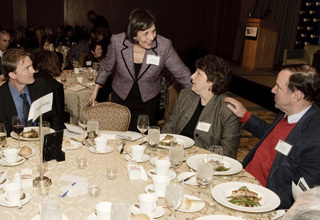 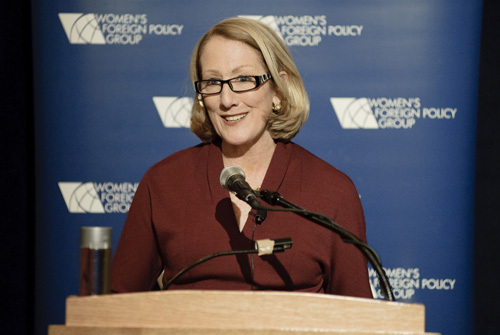 Washington, DC—On November 1, 2010 Anne Mulcahy, former Chairman and CEO of the Xerox Corporation, addressed the Women’s Foreign Policy Group’s Celebrating Women’s Leaders luncheon on “Leading a Global Corporation” at the Four Seasons Hotel. 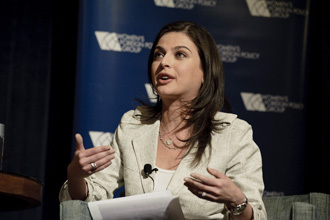 The event was moderated by ABC News Business Correspondent Bianna Golodryga and was attended by senior government officials, corporate executives, ambassadors, and NGO leaders. 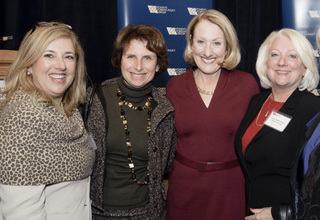 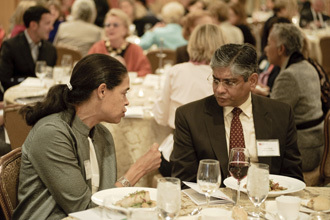 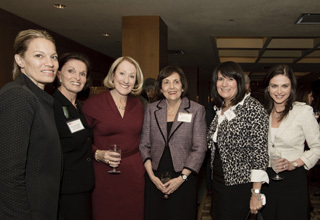 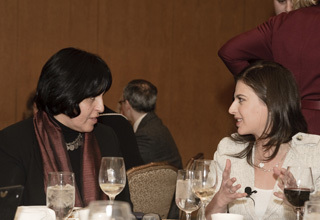 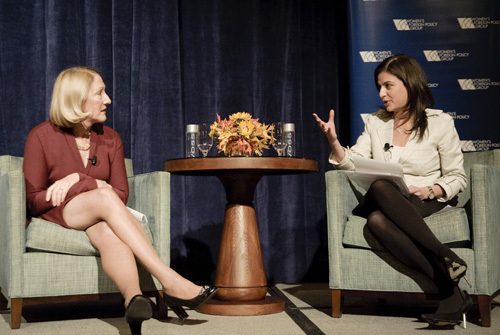 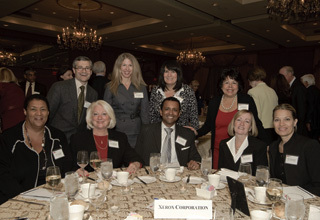 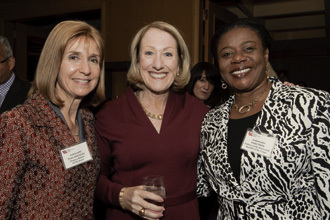 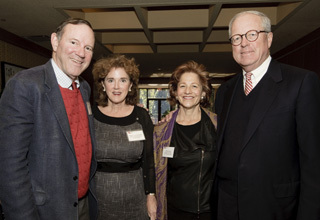 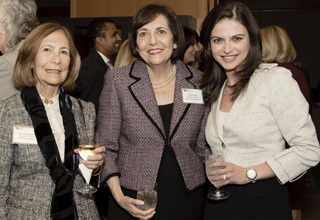 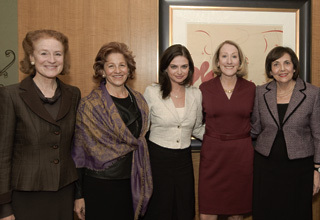 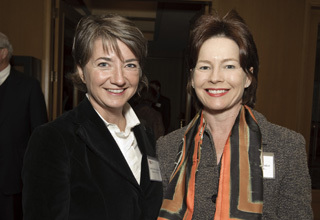 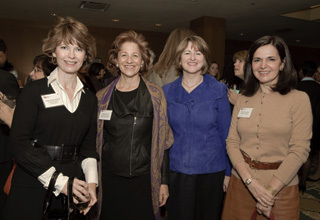 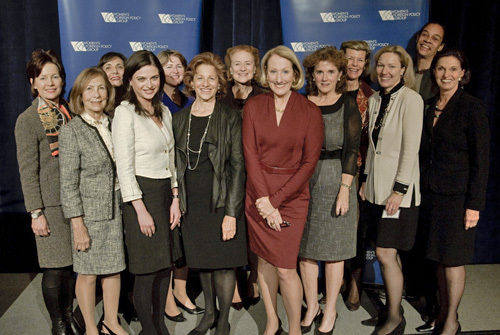 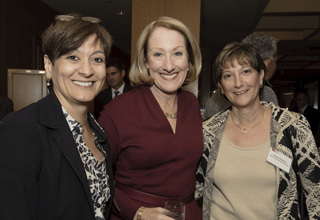 At the event, WFPG launched a new program series, Women Shaping the Global Economy. 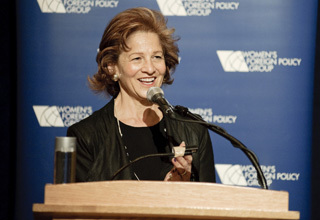 Event Chair Ann Korologos noted that "[WFPG] could not have selected a better speaker" for the occasion.